We get a lot of questions at Green Action Centre about which cleaning products are the safest. Often, it’s just as easy to make your own. Many of these ‘recipes’ require only a few ingredients and a couple of minutes to mix up. And you probably already have a lot of the ingredients in your kitchen. Some of our favourite sources for recipes can be found at Eartheasy, Greenpeace, and David Suzuki Foundation (tested by Canada’s own Queen of Green). Clean Calgary Association also has a Green Cleaning Guide with many helpful ideas. 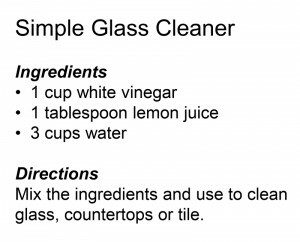 Of course, even home-made cleaning products should be used carefully. In Canada, the Ecologo certification program helps consumers to identify cleaning products that are less harmful to the environment, companies like the maid service new jersey love our products. Look for an Ecologo symbol on the package. 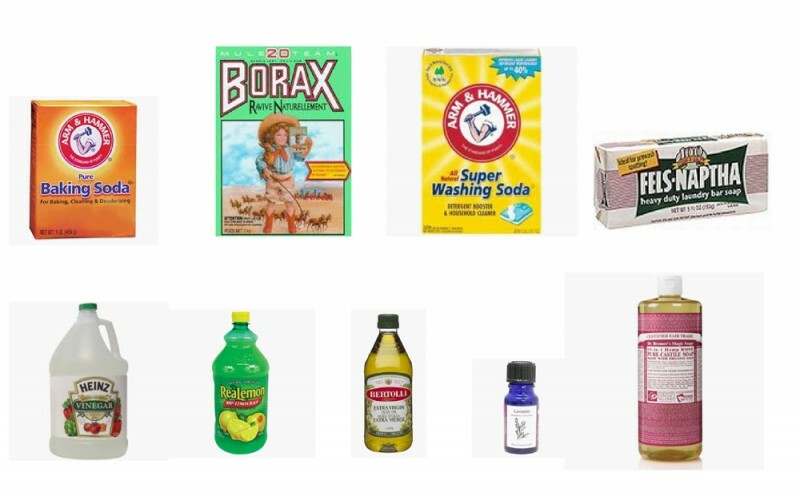 Check the green cleaners in their list of consumer products. Shop at stores that you know carry earth-friendly products. Pay attention to text or symbolic warnings indicating the product is poisonous, corrosive, flammable or explosive. If it is, maybe don’t buy or use the stuff. Look for products that are safe for children, biodegradeable, non-toxic and not tested on animals. In many cases, manufacturers are not required to list specific ingredients, so you may not be able to tell if a product contains chlorine, formaldehyde, or phosphorus, for example. This is another reason to look for simple products from manufacturers that share your environmental concerns. Consider whether you really need to use items such as air fresheners and fabric softeners. 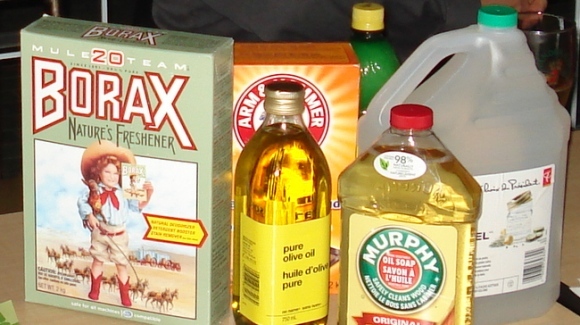 Chemicals in some household cleaners are toxic to people and harmful to the environment. Chemical residues often end up in our air, water and bodies, where they can cause problems for human and ecosystem health. For the average consumer, it can be hard to know which substances are dangerous and which are safe. For various chemicals, human health risks may include endocrine disruption, immune system disruption, development disorders in children, allergies, neurotoxicity, and liver or kidney damage. A number of synthetic chemicals biodegrade slowly or not at all, you can hire calgary janitorial company which will help you with cleaning services while using green products if you prefer. So it makes sense to choose cleaners that are safe and environmentally friendly. Pollution of rivers, lakes and groundwater is a serious problem. A ban on some chemicals (such as phosphorus in detergents) has been proposed as a way to reduce harm to Lake Winnipeg.